TAC is an industrial zone dedicated to the automobile in a 300 ha land area; it focuses primarily on the automotive business lines (equipment manufacturers, logistics operators, sub-contractors and services linked to the sector). 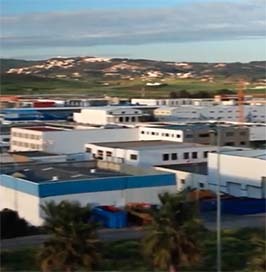 Launched within the framework of the National Pact for Industrial Emergence, Tanger Automotive City is part of the roll-out of a Moroccan offer for businesses associated with “Global businesses of Morocco”, in particular for the development of the automotive industry. 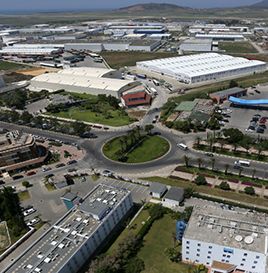 TAC enables the roll-out of industrial, logistics and service activities near the Renault Tanger Med plant (less than 2 km away) and automotive suppliers based in the Tanger Free Zone (less than 25 km away). Launched in 2012, this free zone dedicated to the Renault Nissan Alliance spans 300 ha. Renault Tanger Med is the number one production line in Africa. 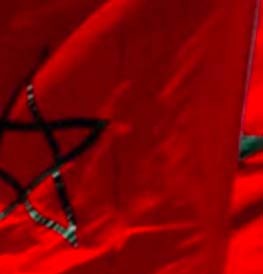 On Tuesday, June 6, 2017, this platform celebrated the export of the millionth vehicle manufactured in its Moroccan factories in Tangiers and Casablanca. 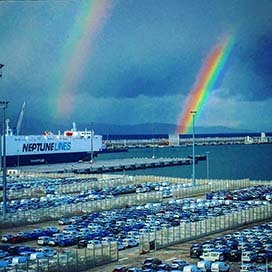 This success testifies to the performance of the coherent and integrated device (port, industrial zones, and connection infrastructures) and reinforces the Renault Morocco Group decision to install its factory in Tangiers.